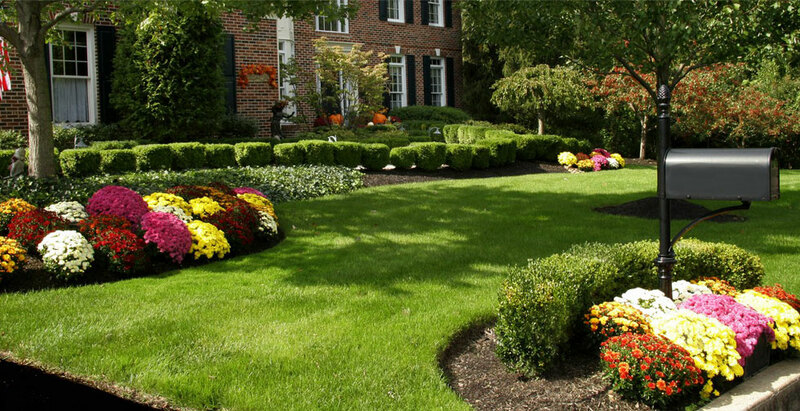 If you are looking for quality landscaping services and design in Atlanta, GA, you have come to the right place. 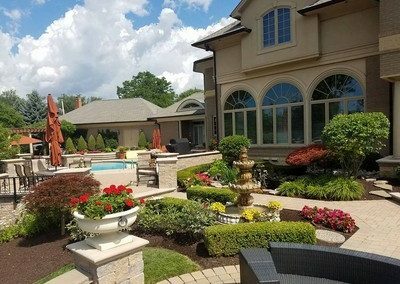 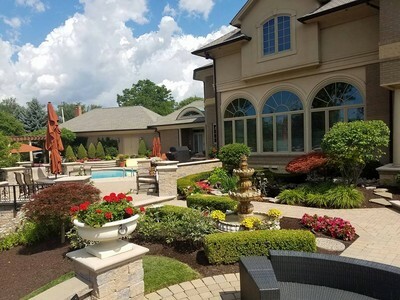 Have an idea for your backyard that you want to get a quote for? 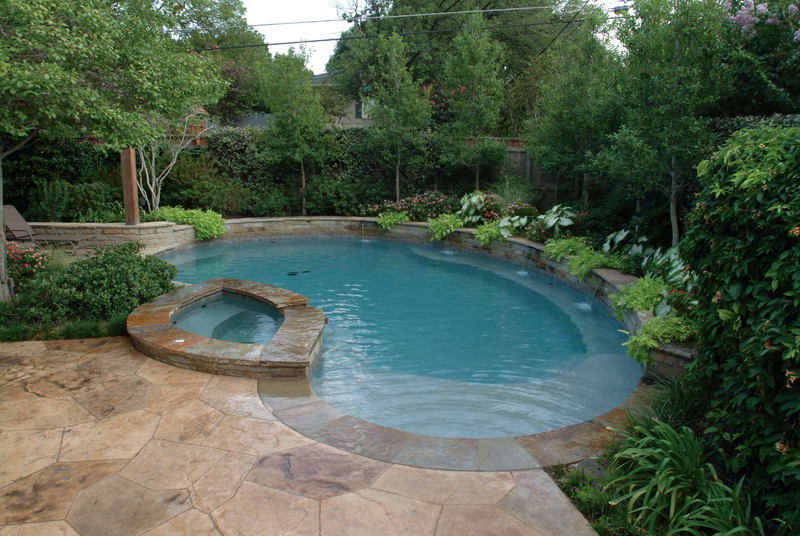 Give us a call and we will give you a competitive quote and listen to exactly what you are looking for. 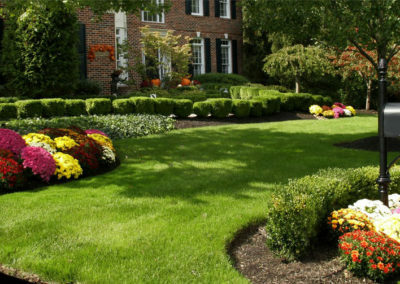 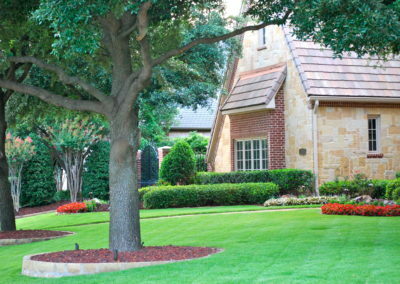 Lawn Maintenance Packages Starting At Just $45 per visit!